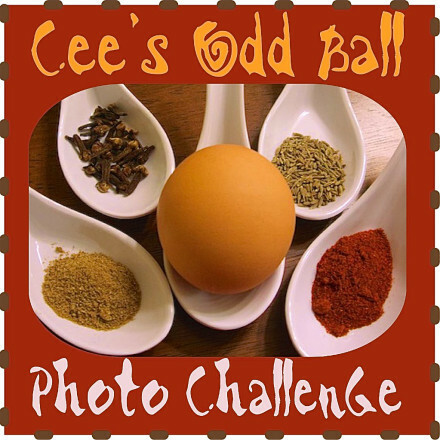 Cee’s Odd Ball Challenge (COB) is all about those great photos that you take which really don’t seem to fit into a common category. We’ve all taken them and like them, because we just can’t hit delete and get rid of them. 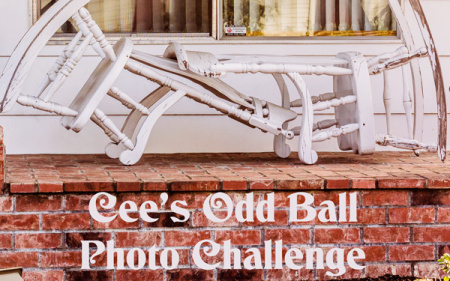 There is never a theme to this challenge, so what is an odd ball is all up for you to discover and photograph. 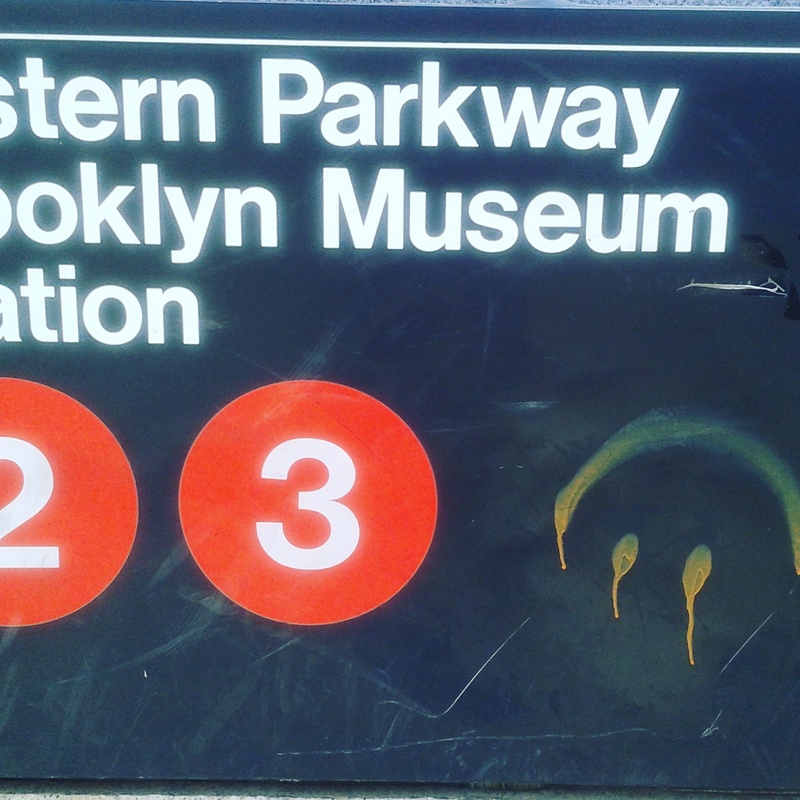 This challenge is all about capturing the roads, walks, trails, rails, steps, etc. 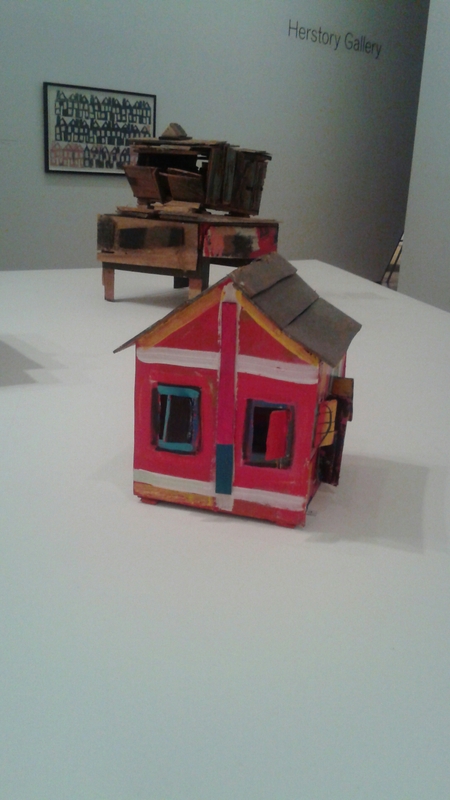 we move from one place to another on. You can walk on them, climb them, drive them, ride on them, as long as the specific way is visible. Any angle of a bridge is acceptable as are any signs.